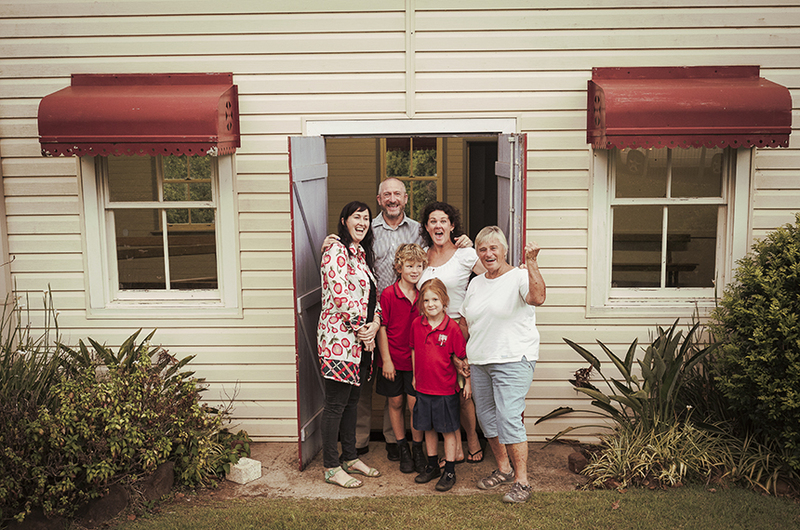 Arts Northern Rivers delivered a region-wide season of contemporary arts events held under the banner If These Halls Could Talk, in seven community halls from the 17 September – 17 December 2016. In 2017 we bring a selection of the arts events alive again with four Regional Gallery exhibitions. The line-up of international and locally renowned artists and creative teams each transformed one of the seven halls into an immersive site-specific work in response to the unique narrative of the hall and its community. 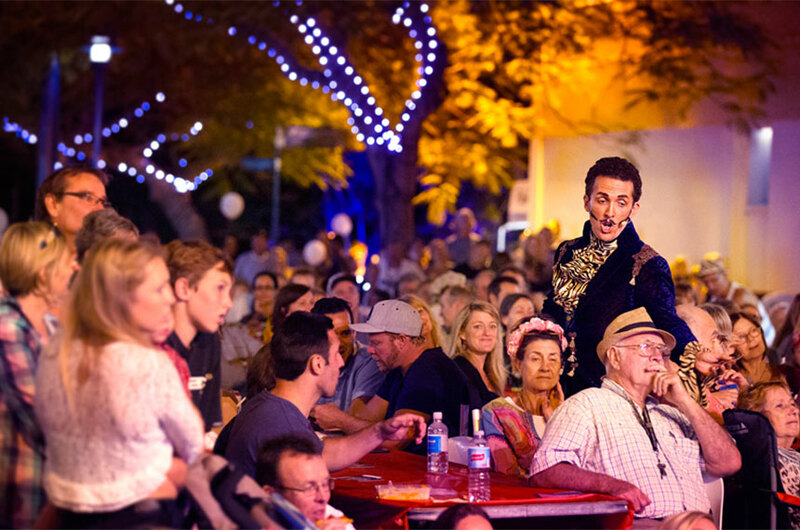 The huge program touched on theatre, music, opera, visual arts and film to bring bold and captivating new works that reactivated these historic spaces, giving new life and creating new memories for small halls and their communities. The Channon Hall hosted a live art event by internationally acclaimed artist Craig Walsh. 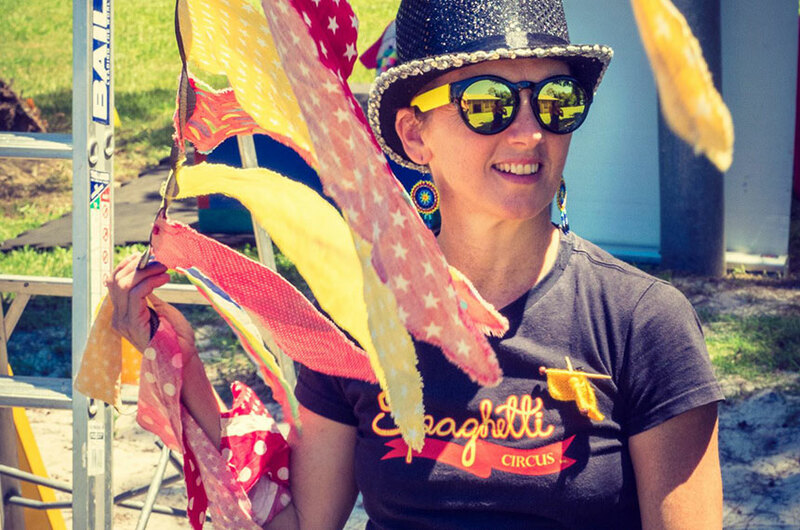 Spaghetti Circus, Joey Ruigrok van der Werven and Roundabout Theatre threw an all-out theatrical 20th Birthday Party for Broadwater and Rileys Hill Hall. H.W. 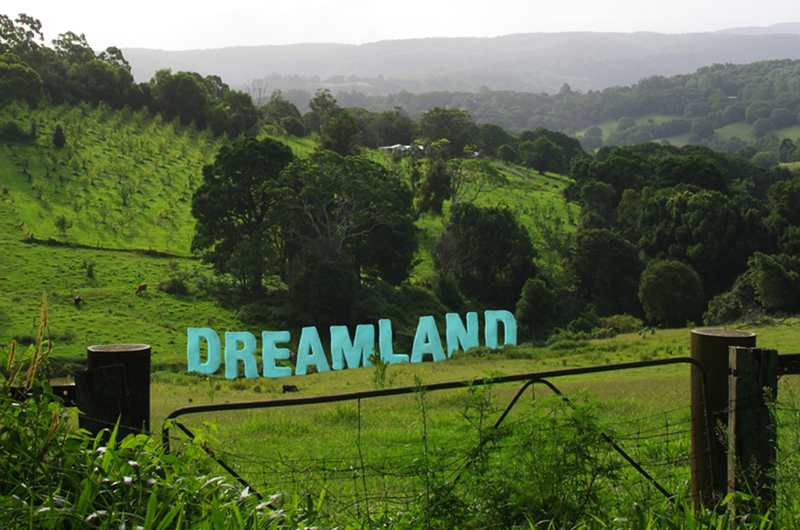 Collective presented Land to Vale: a cinematic ode, honouring the collective memory of the people of Meerschaum Vale and their iconic community hall. 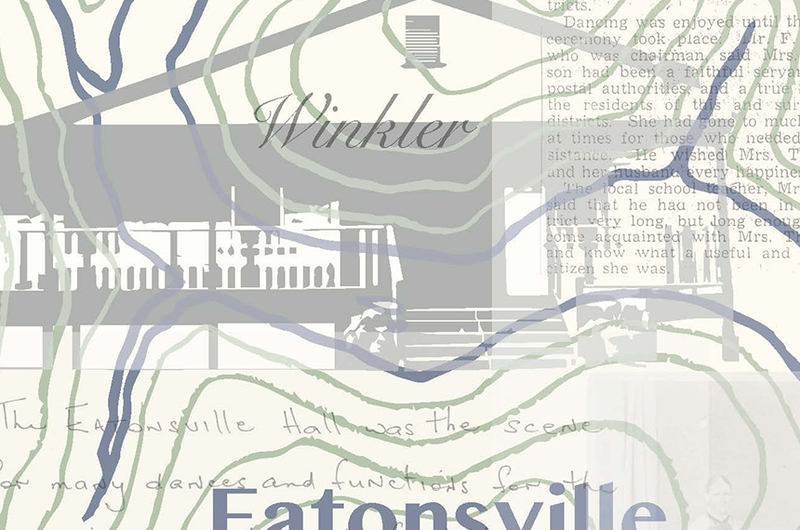 Local Yaegl woman and visual artist, Frances Belle Parker transformed Eatonsville Hall through a large scale immersive installation creating a space to reflect on past histories. Presented by NORPA, Dreamland was a time capsule of local history, characters and ghosts that have frequented Eureka Hall since it was built in 1906. 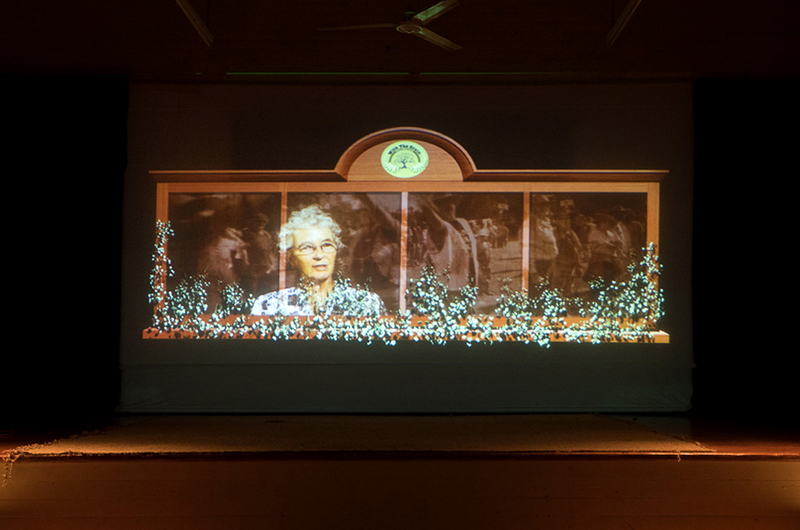 Bonnywood Rising was a live-cinema performance by media artist Dr Grayson Cooke that celebrated the true histories (and the slightly embellished ones) of the Bonalbo District Memorial Hall. Opera Queensland transformed Tumbulgum Hall into an other-worldly place where the community came together to be taken on a musical journey into the next world and onto forever. 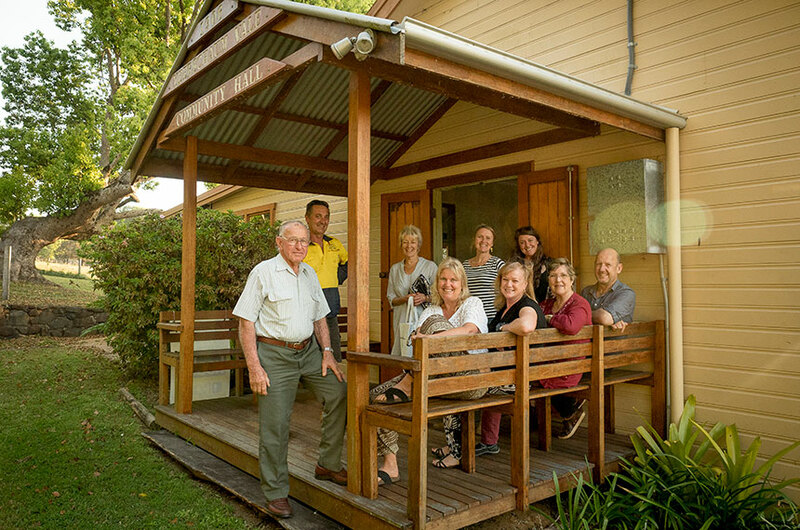 The Northern Rivers is a region of villages, most with a hall that lay at their heart. Some sit proud on hills, some tilted with age but all are places of stories and keepers of secrets. If These Halls Could Talk is a multi-arts project celebrating these halls and the role they play in our communities. 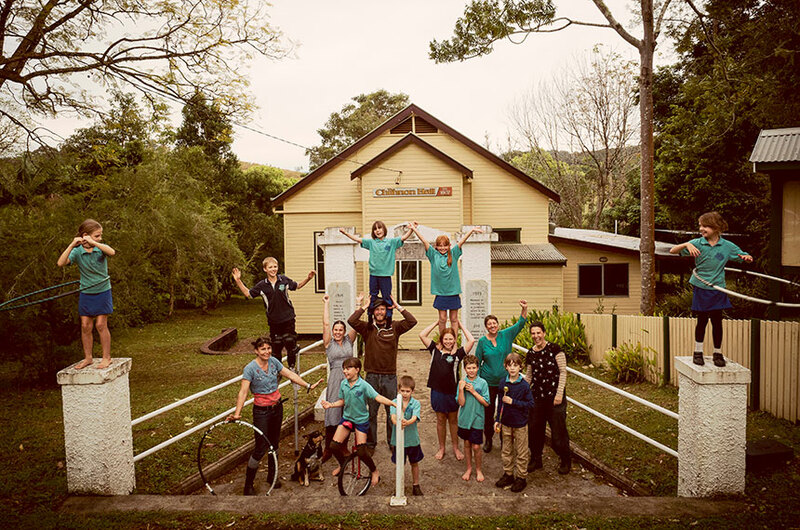 Arts Northern Rivers received Arts NSW Regional Partnerships funding for the two-year project that invites everyone in the Northern Rivers to nominate their local hall for a chance to be involved in the exciting community arts project. 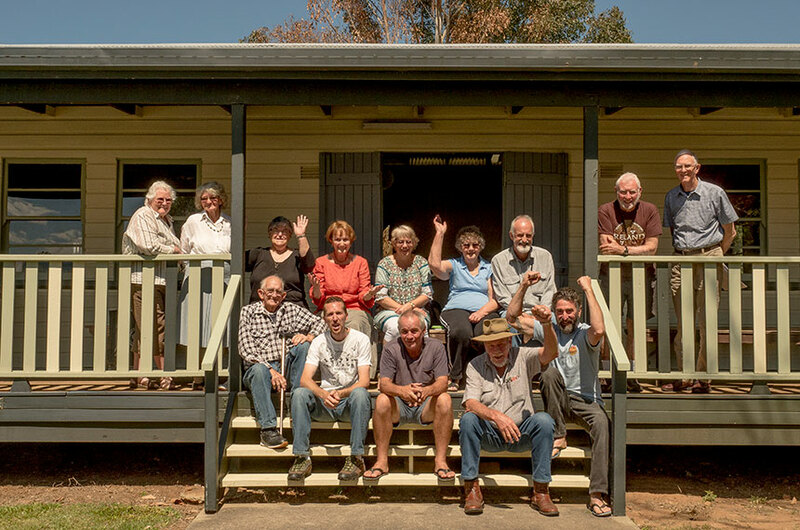 Seven halls from across the Northern Rivers will be selected to have a community engagement coordinator begin to work with their community, gathering histories, object, images and any tall tales that folks want to tell. While this could be done in a number of ways it will surely include a good old community hall get together and a few cups of tea. Next, the community engagement coordinator will join forces with a renowned artistic team tailored to the hall to develop an artistic response to the material gathered from the communities. The artistic team embedded in each hall could potentially be made up of visual artists, theatre producers, musicians, installation artists, dancers or any other artform that can help tell the story of the hall. The project will culminate in a region-wide celebration of the halls! 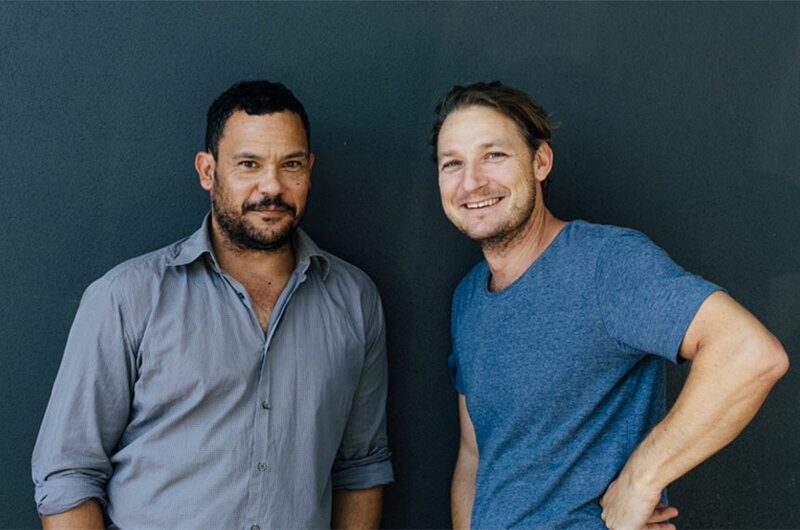 If These Halls Could Talk is managed by Arts Northern Rivers in conjunction with a steering committee of leading professional arts and cultural development practitioners from around the region. 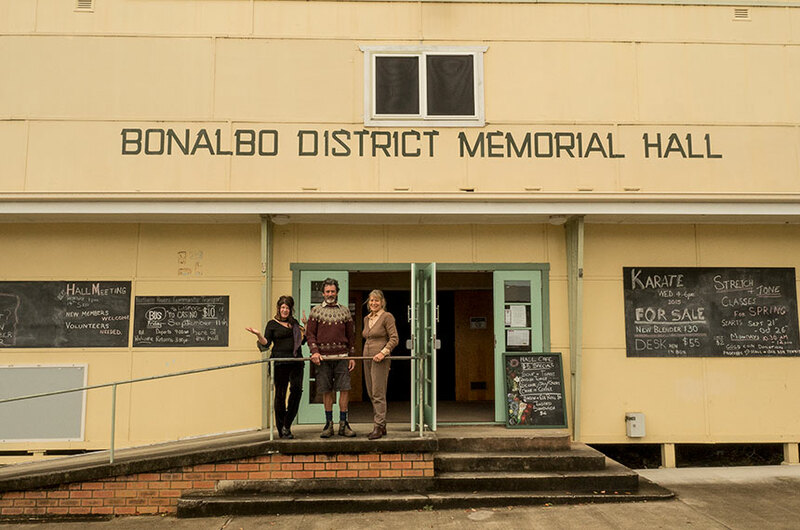 Bonalbo Hall is situated in the small village of Bonalbo, which is the heart of the Upper Clarence, it is West of the Richmond Range and part of Kyogle shire. Bonalbo’s name is from the Aboriginal word ‘bunawblu’ meaning bloodwood tree. One of the largest crowds attended on September 7 1996 when the Broadwater Hall was officially opened. Past residents returned for a cup of tea with old friends and a chance to enjoy the magnificent facility. Perched proudly on the hilltop in the centre of the village, the Eatonsville Hall is a reminder of the colourful history of this location and a hub for community members to get together for all reasons and seasons. Eureka has a rich history of farming traditions, hard work and a caring and supportive community. Today the hall remains the hub of the community hosting the day to day events that bring us together. What would our grand old Meerschaum Vale Hall talk about? 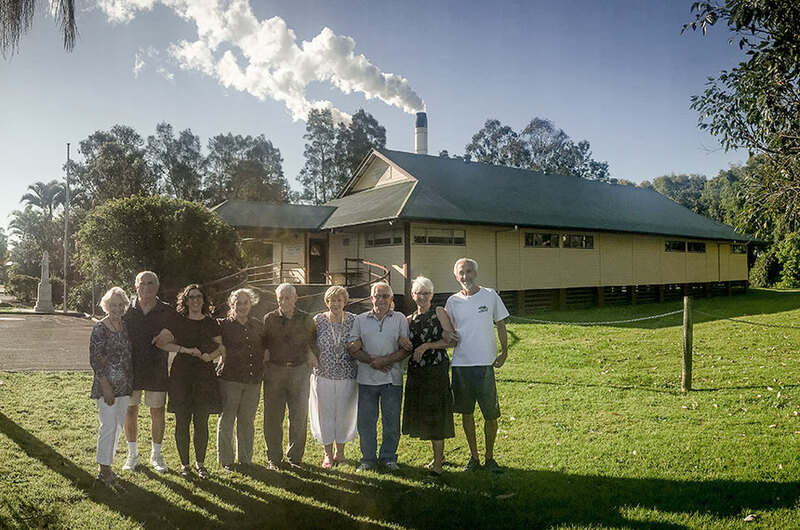 The first settlers who walked from Meerschaum Vale to Casino and back to register their cedar-covered land; The excitement when she was built by the Community over 100 years ago. The Channon Hall was built by the community, for the community. The hall has led a colourful life! 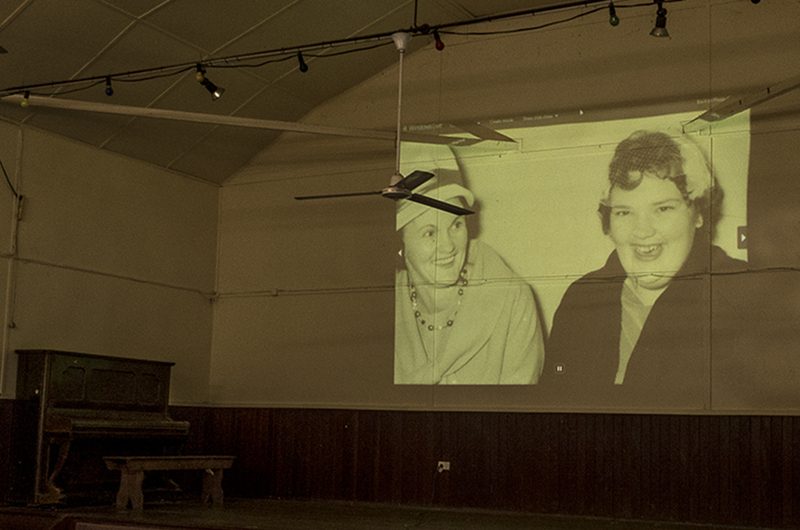 For over 100years our hall has been the central social hub of The Channon Village. Tumbulgum Hall sits on the banks of the Tweed River on NSW’s far north coast, which was the first settlement on the Tweed. Being 102 years old an amazing history and many stories are contained within its walls. 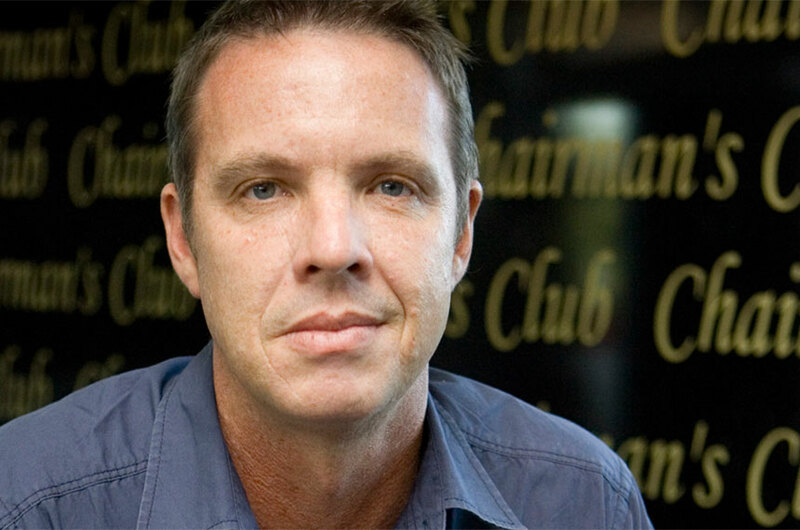 Cooke is Associate Professor in the School of Arts and Social Sciences at Southern Cross University and an award-winning media artist. Cooke will create a work inspired by the stories and people of Bonalbo Hall. 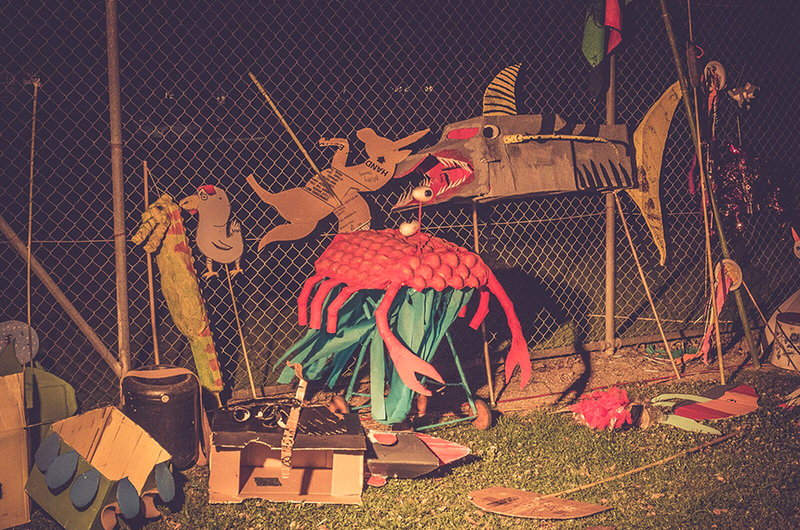 The teams from Spaghetti Circus and Roundabout Theatre in collaboration with freelance designer / director Joey Ruigrok van der Werven, were commissioned to work with the Broadwater community. A proud Yaegl woman, painter and installation artist from Maclean, Frances won the Blake Prize in 2000 making her the youngest ever and the first Indigenous recipient in the prize’s history. 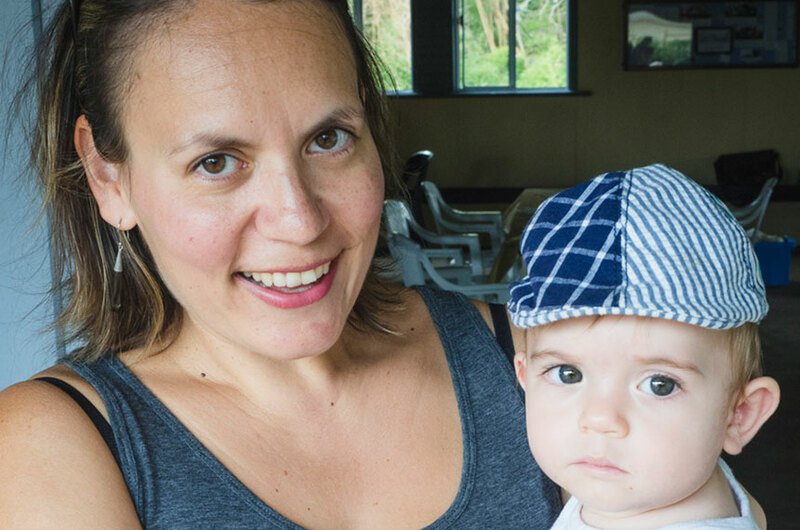 Frances will be working with the Eatonsville community. Based in the regional centre of Lismore, NORPA is renowned for presenting curated and homegrown works. Increasing access to the performing arts is at the core of NORPA’s artistic program, embracing the diversity of the region. The H.W. 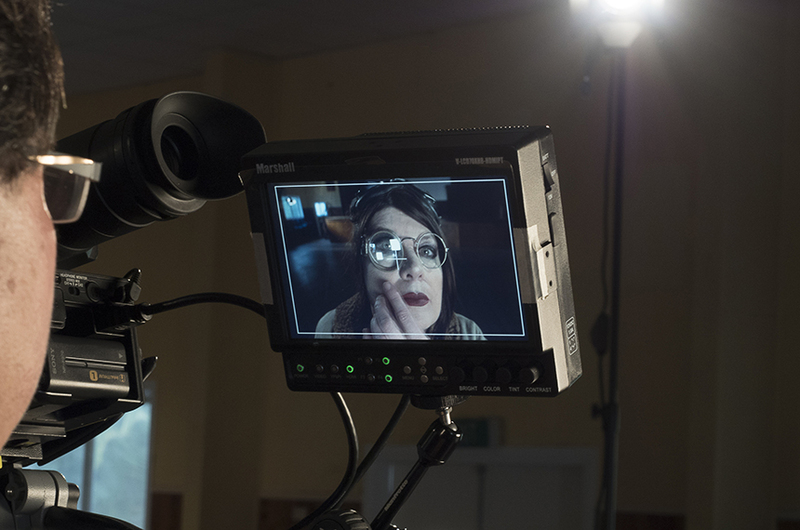 Collective makes films. 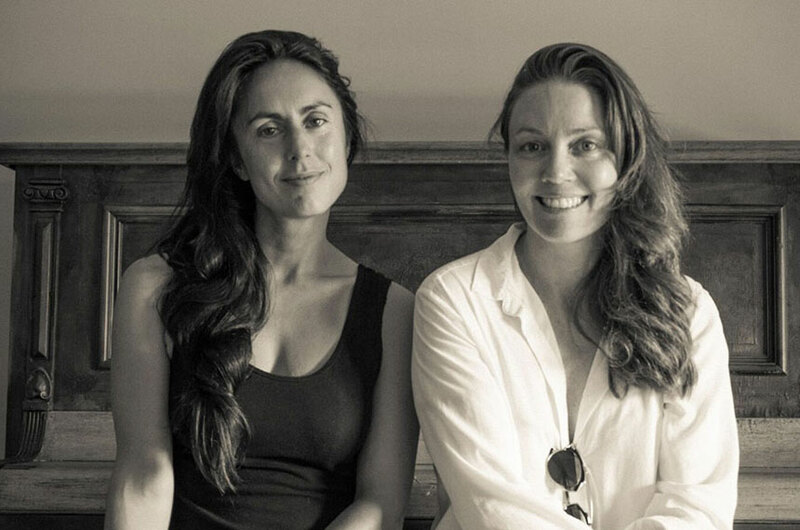 Co-founders Poppy Walker and Sophie Hexter are storytellers, working collaboratively to produce innovative, compelling and visually arresting motion pictures. 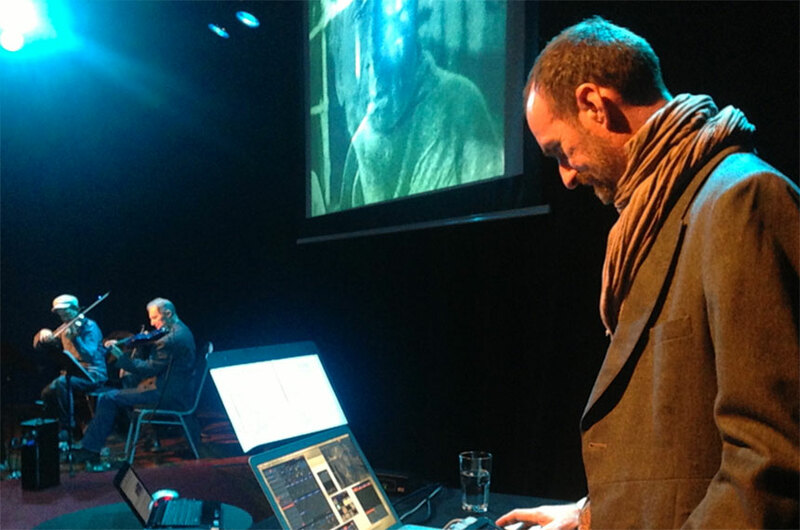 The duo will make a work inspired by Meerschaum Vale hall. Walsh is renowned for his hybrid and site-specific projects and exploration of alternative contexts for contemporary art, often using projection in response to existing environments. Walsh will create a work inspired by The Channon Hall. 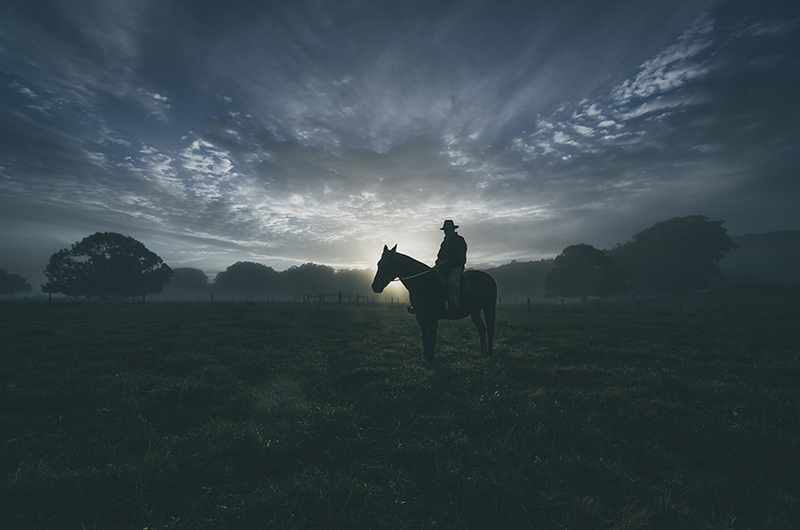 One of Australia’s major performing arts companies, OperaQ develops and presents opera projects that reflect their passion for excellence, community and adventure. 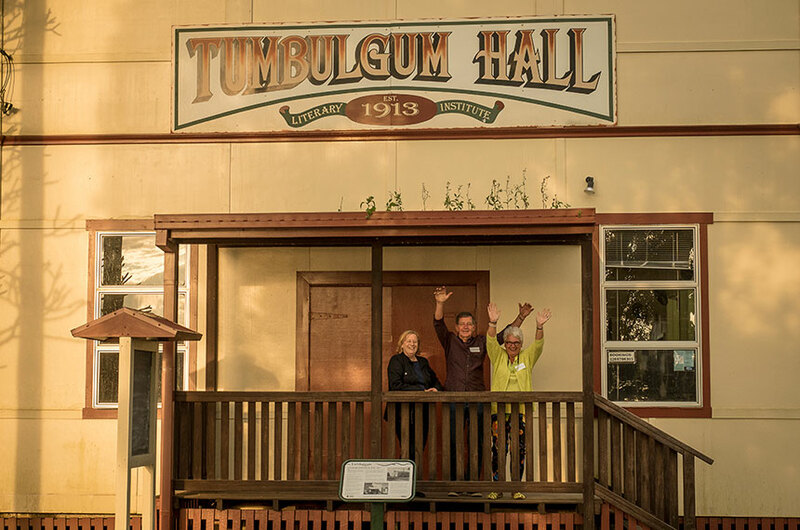 Opera Queensland has been commissioned to work with Tumbulgum Hall.